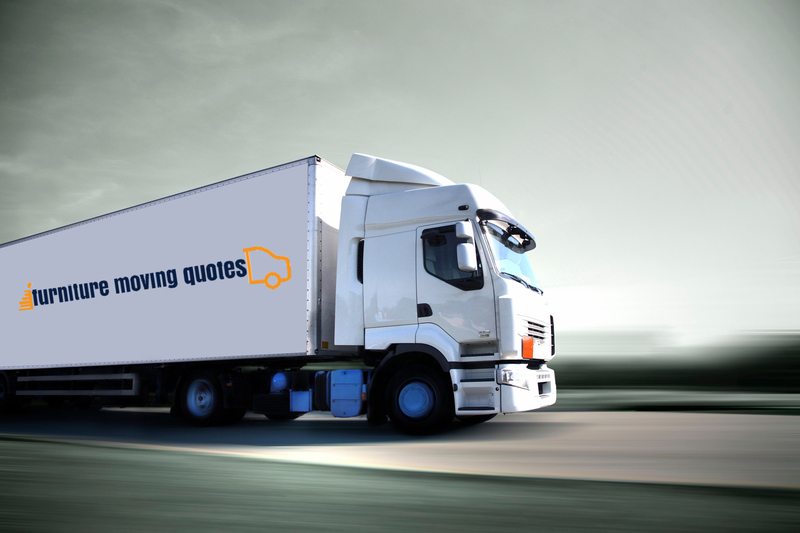 Looking For Furniture Moving Quotes? Furniture Moving Quotes vary from provider to provider. 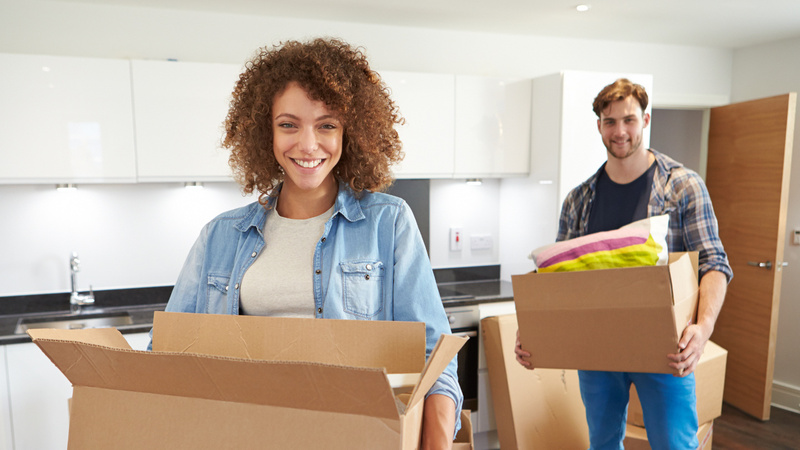 Whether you are moving just a sofa, or your entire house contents, we are here to help! Our independent teams transport your stuff either locally, or nationwide. Complete our short form below and receive up to 3 separate quotes from trusted professionals. So, you need to do some furniture moving? Don’t know where to begin? We are here to help! 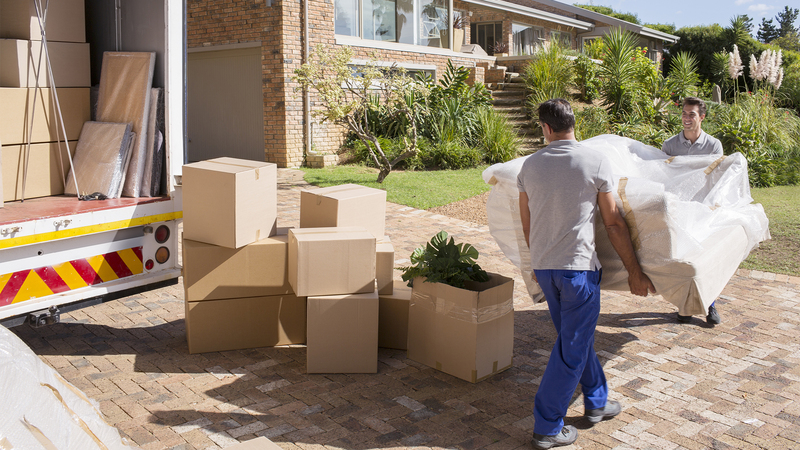 We work with a network of independent moving companies all over South Africa, ready to help you move your stuff wherever it needs to go. In order to get you the best deal, each of our independent companies compete against each other on price and service. You are the one who walks away smiling, while our teams do all the hard work for you. Become A Furniture Moving Quote Partner! 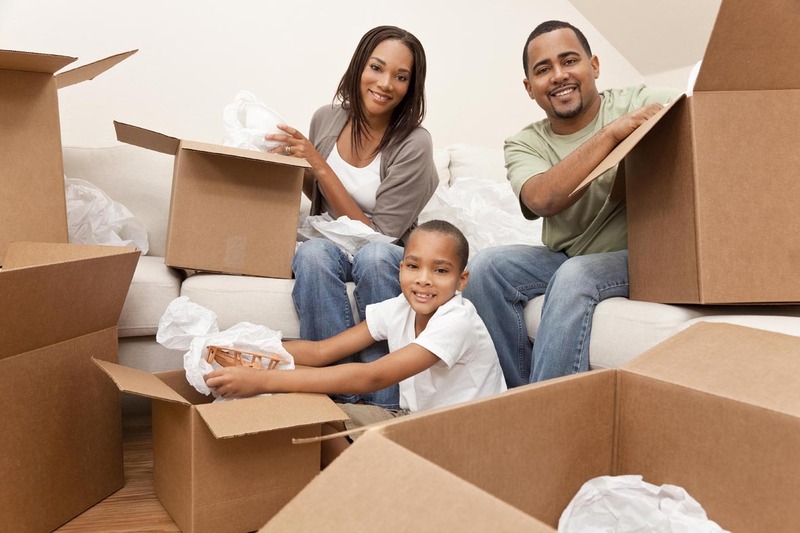 We at furniture-moving-quotes.co.za are passionate about getting you in touch with the right company to move your stuff, be it a big or small load, near or far. When you complete our form, our network of top professionals is immediately notified, and they will call you to be able to provide you an accurate quote. We do not pass your details on to anybody else. When looking for to move your furniture and other house contents, prices vary wildly, so why not get a quote from us? It takes just seconds, and we will get back to you in minutes, not days! Moving from Joburg to Cape Town was stressful enough, with 13 years worth of stuff from our old place to take with us, not to mention 2 kids and the dog. I must say this service was a godsend. I really didn’t know the prices could vary so much, but furniture-moving-quotes.co.za made it easy for us. I wasn’t sure if these guys could help me because I was only moving a sofa and 2 chairs about 4km down the road, but when i filled in the form I was given great service as if I was a big spending customer. Really, thank you very much! Furniture Moving Quotes offers you a completely free service. Hassle free, obligation free, and at no cost to you.